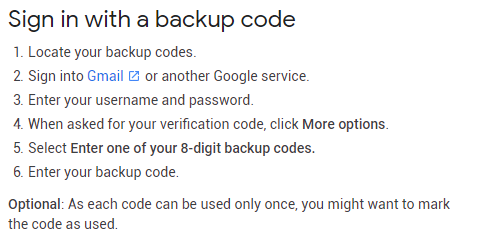 My phone was stolen, I'm trying to login to Gmail, but since Gmail sends a code when you log in I can't get the code. I still know my password but it still asks for the code. There's no Google account with the info that you provided. But I provided the right info. Is it still possible to retrieve my account? Not the answer you're looking for? Browse other questions tagged gmail account-recovery or ask your own question. Should I give Google my phone number? Gmail locked out “detected unusual activity” asking for phone # - will this go away later? 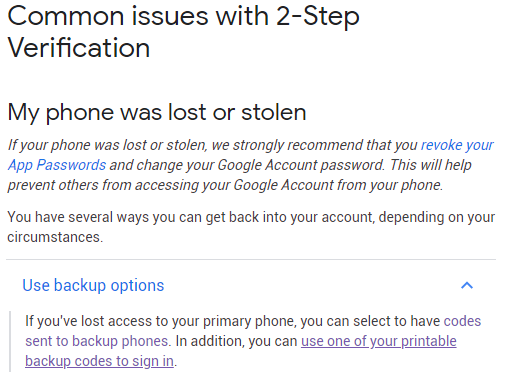 How can I gain access to my Gmail account with my password but without a recovery phone number or email?